Join Ming River on October 24th, 7:00 pm @ 5 Essex Street’s bamboo garden as we sponsor and help celebrate two of Think!Chinatown’s upcoming projects: HowToChinatown.NYC and the pilot Chinatown Arts Week. There will be cultural performances, drinks, eats, the company of old friends, and introductions to new ones! HowToChinatown.NYC is a narrative map-based platform highlighting Chinatown businesses and cultural organizations. 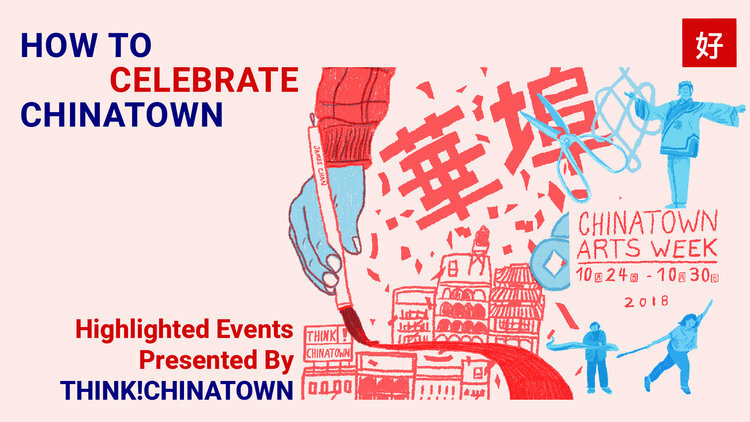 Leveraging this platform of information exchange, Think!Chinatown will present Chinatown Arts Week, a celebration of neighborhood cultural gems. Events will include a tai chi workshop on Forsyth Plaza, traditional Chinese performance arts at the bamboo garden on 5 Essex, a shadow puppet performance at 21 Pell, a historic architecture scavenger hunt with Urban Archives, and an Asian American poetry reading night, while highlighting exhibitions happening in the neighborhood. We hope that Chinatown organizations will find our platform to be a useful tool for cross promotion, synergies, and collaborative efforts to strengthen the neighborhood.